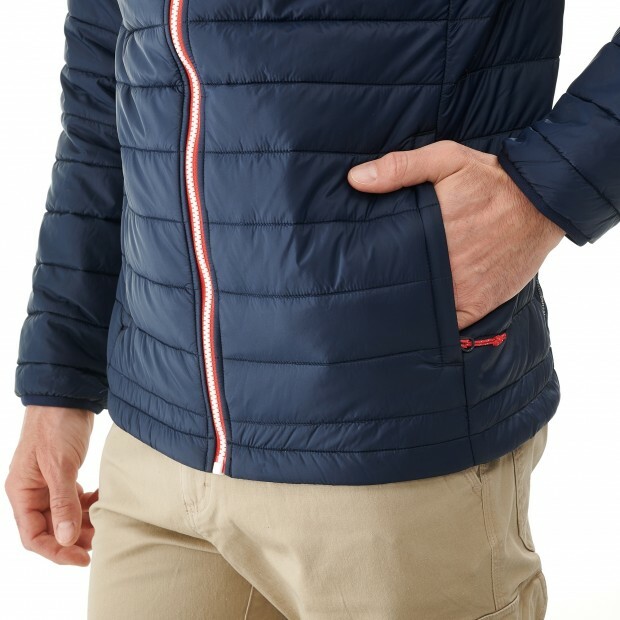 With its ultra-light fabric and warm breathable fill, the ACCESS LOFT F-ZIP will be your preferred puffa all season long. Compressible and compatible with the Mix & Match models, it's convenient and easy to transport. With its ultra-light fabric and warm breathable fill, the ACCESS LOFT F-ZIP will be your preferred puffa all season long. Compressible and compatible with the Mix & Match models, it's convenient and easy to transport. 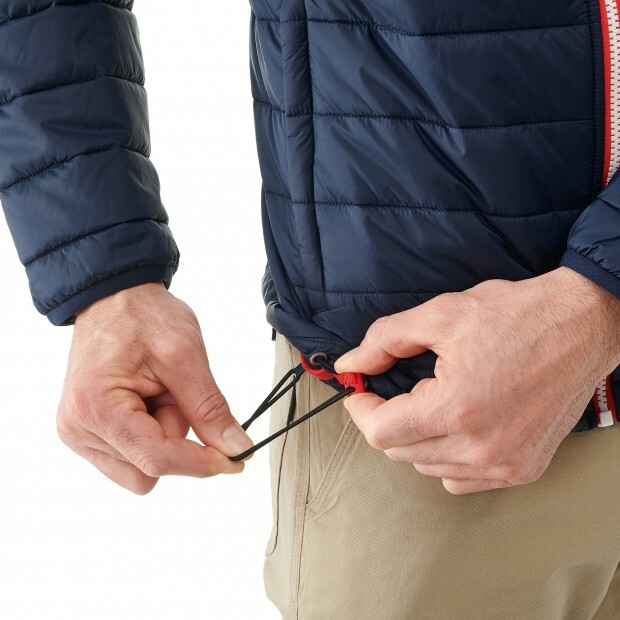 When autumn comes, don't shelve your favourite outdoor activities: adopt the ACCESS LOFT F-ZIP men's jacket and get out there - even if wind and cold gatecrash the party. 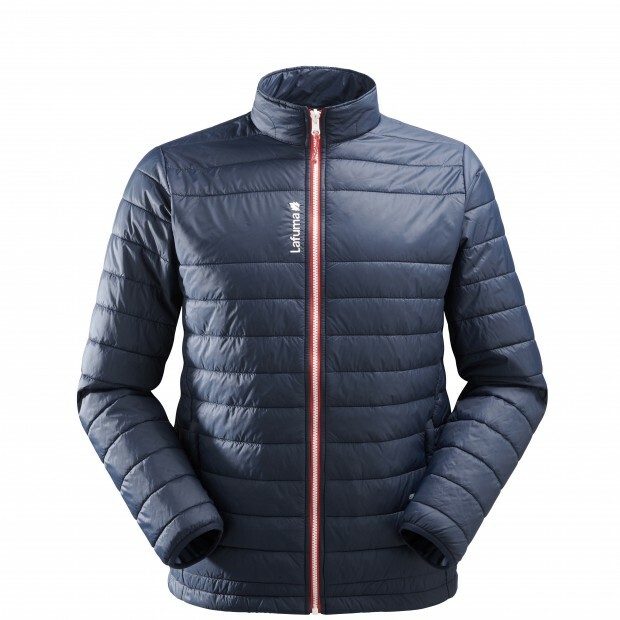 Warm and light thanks to its TECHNOWARM LOFT® fill, this hiking jacket, with its comfortable standard fit, is an ideal trail companion. 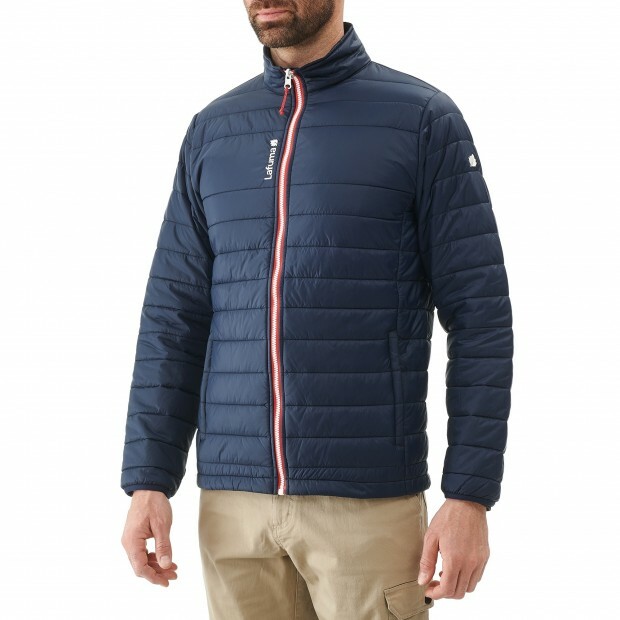 Its wind-resistant and water-repellent fabric will protect you from chilly north winds and minor showers. 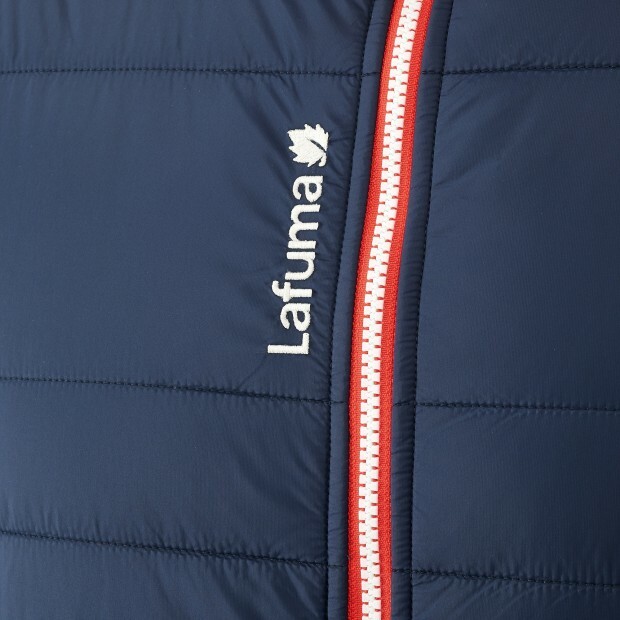 In heavy rain, it can be zipped super-fast into a waterproof parka from Lafuma's Mix&Match range.